With Apple’s announcement of iOS 6 and the iPhone 5, I thought I’d take a quick look at how we expect this to affect our users and our apps (particularly our popular MailShot group email app) and highlight the changes. 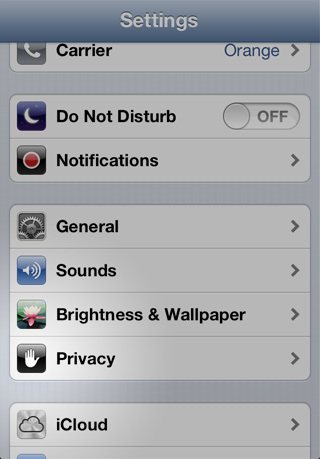 iOS6 now requests permission before any apps can access personal information, such as your contacts or photos. This will affect both MailShot and ShotList. If you refuse permission, your app will be unable to access contact information. The current version of MailShot may also put up a message to contact support for help if it cannot proceed. You can enable access from the Settings app, under Privacy> Contacts> Mailshot. 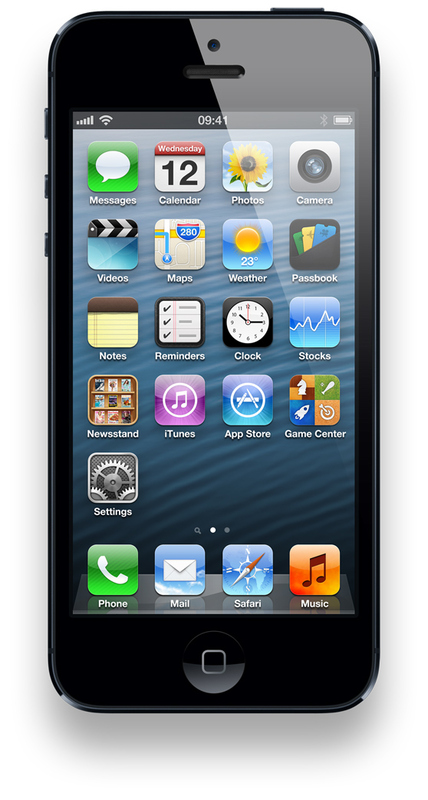 The taller screen on the iPhone 5 and new iPod touch allow you to see more information at once. We will be updating our most popular apps (“ShotList“, “MailShot” and “FAQ“) soon to make the best possible use of the extra space. We already have screen-extended versions of each in test here. Either a) Turn off Facebook contacts (if you aren’t too fussed about them,) from Facebook> Contacts in the Settings app. Group email is not built into iOS 6, so you still need Mailshot‘s help to add group email to your favourite apps. If you use more than one email account, iOS 6 will let you set up different email signatures for each account. You can do this on the “Mail, Contacts Calendars” page of the Settings app. Mailshot contacts can be used from any account on your device. To choose which account to send an email from, tap the “Cc/Bcc, From” line at the top of the email, then tap “From”. You will no longer have to go to the Photos app to send images to someone. You can now add photos and videos directly from Mail. Just tap the screen where you want to insert the image or video, and select it from your camera roll or Photostream. 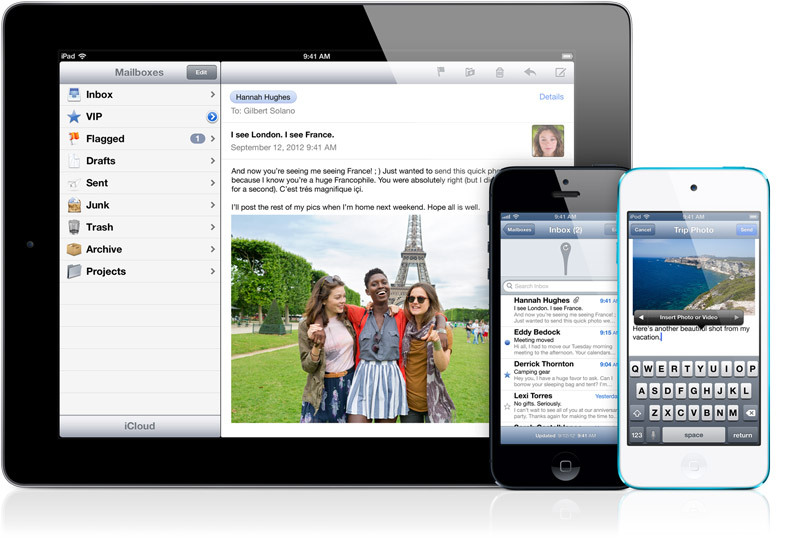 Next Next post: MailShot 2.1 release adds iOS 6 and iPhone 5 support.